Like with every other illness and injury, doctors used to (and some still do) prescribe rest as part of the rehabilitation. There was a time when heart disease patients were told to rest and people with cancer were told to avoid exercise. Research has proven that rest for heart disease and cancer is not the best path to health, the body needs movement and exercise. Research in recent years has shown the same for concussions, yet most medical professionals are telling the concussion victims to rest for two weeks and then resume regular activity. 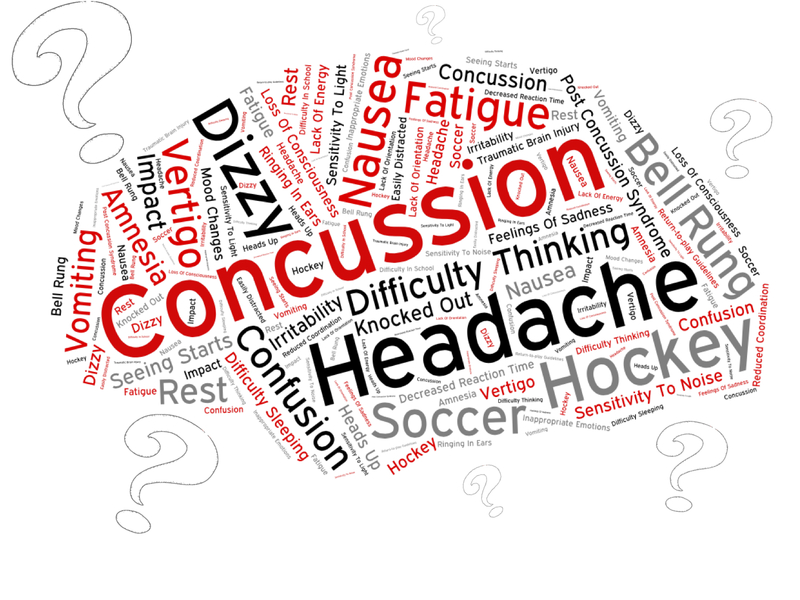 Just like with many physical injuries, there will be compensations made for a concussion and adaptations that we don’t yet understand. With all the evidence pointing towards long-term dire effects of multiple concussions, it is important to rehabilitate as much as possible and promote healthy physical and mental functions. 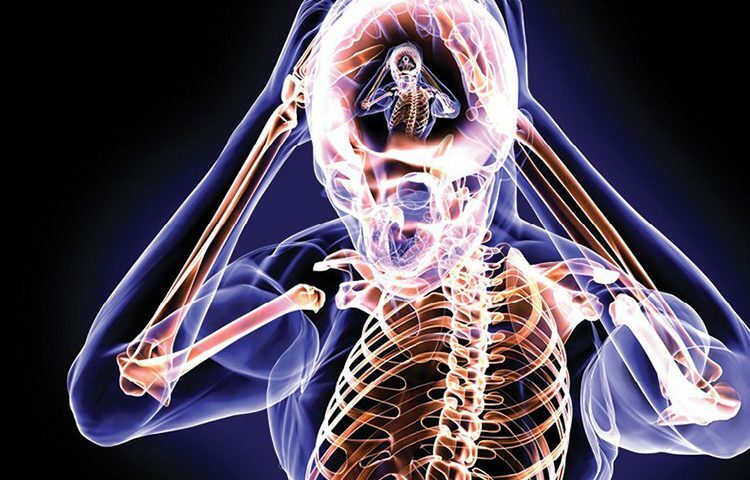 In a concussion, the sympathetic and parasympathetic nervous systems don’t work as well together. A well-informed athletic therapist or kinesiologist should be able to do a cardiovascular test to see what the tolerance of the body is and build a solid exercise program to promote a healthy function of the nervous system. The brain will try to protect itself, so it will decrease the field of vision, causing symptoms such as, dizziness, feeling groggy and a decrease in the body’s range of motion. An athletic therapist, sports massage therapist or kinesiologist will be able to give exercises and stretches to increase the range of motion of the body. They will also be able to give basic eye exercises, however, if the eyes are having too much trouble readapting, a visit to a behavioral optometrist is highly recommended. 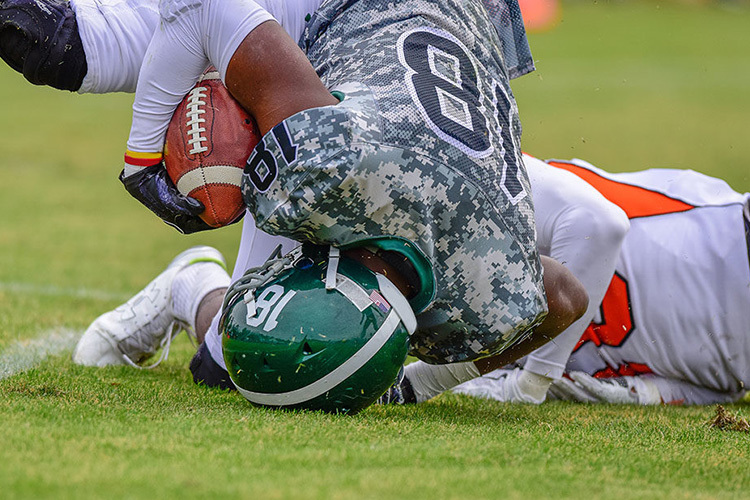 The physical repercussions of the impact that caused the concussion in the first place might also impede proper concussion rehabilitation. 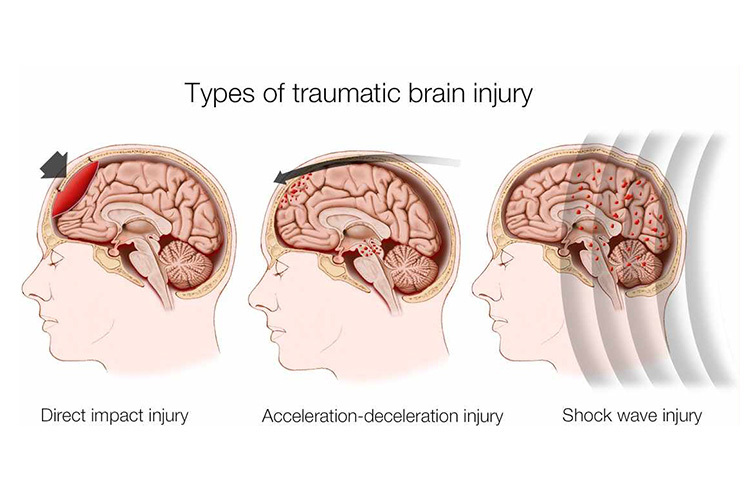 Very often, concussions are caused by an impact to the head in a whiplash type movement, also causing injury to the neck, upper back, chest and/or shoulders. Consulting with a sports massage therapist, athletic therapist or physiotherapist will help to treat the injuries to the soft tissues affected by the mechanism of injury. Very often, the digestive tract is also affected by a concussion. The affected person will experience a decrease in appetite, and will only crave sugary foods that are easy to digest. There have been some articles speculating that the gut is the second brain and that there is a direct gut-brain link. While more research on this theory needs to be conducted, it is already proven that the body needs a healthy, balanced diet to heal and thrive. Consulting with a dietician will be important to find ways to increase the appetite, and to ensure the ingestion of the adequate nutrients if there is too great a loss of appetite. In other articles, we will explore the theories and relationships between the lymphatic system and concussion rehabilitation. With the discovery of lymph in the brain and the knowledge that a concussion is an inflammatory condition, lymphatic drainage massage might play a big role in the rehabilitation of a concussion. However, like with all other specialties, it is important to choose a therapist who knows and understands concussions.